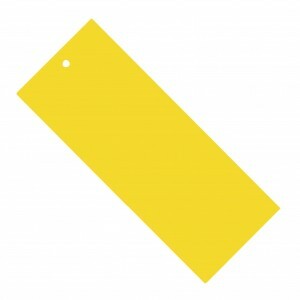 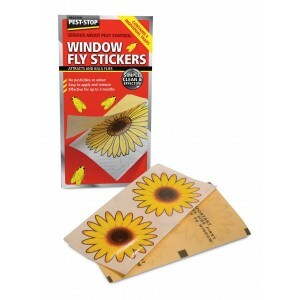 Fly traps are available in a variety of styles including reusable bottle fly traps, disposable fly trap bags, yellow double sided fly & insect glue traps, sticky fly papers and window fly stickers. 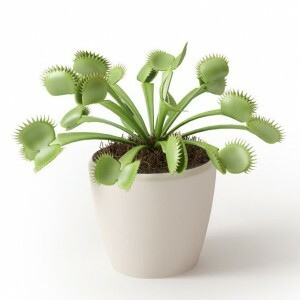 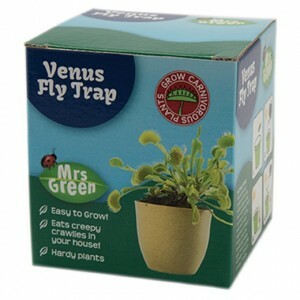 For something a bit different, or perhaps as a science project for the kids, consider the Venus Fly Trap kit! 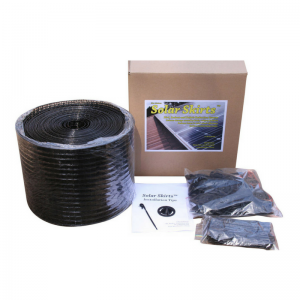 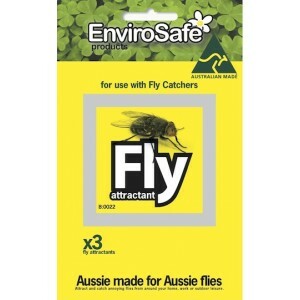 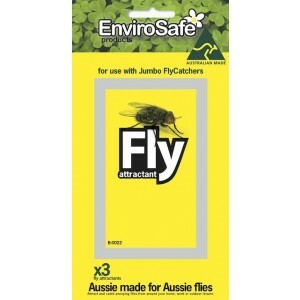 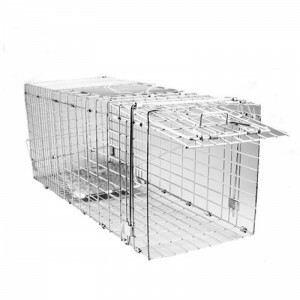 This category features our range of fly traps including the popular and highly effective Envirosafe Fly Traps. 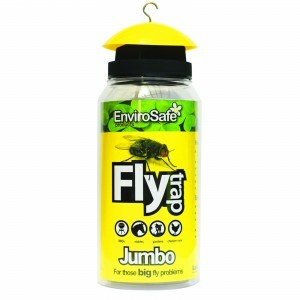 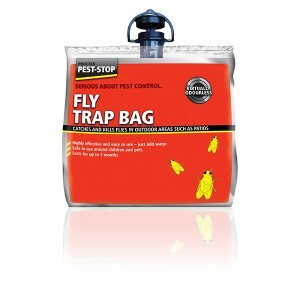 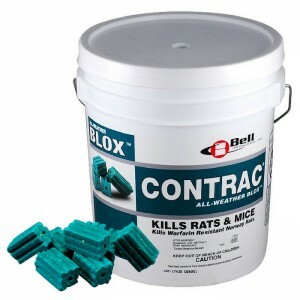 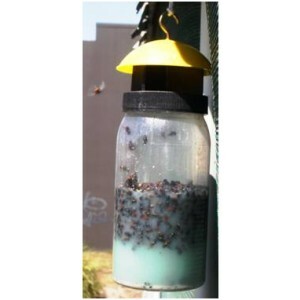 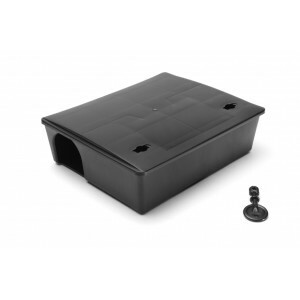 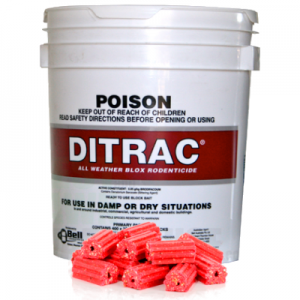 These traps use a non-toxic liquid attractant to lure flies to the trap. 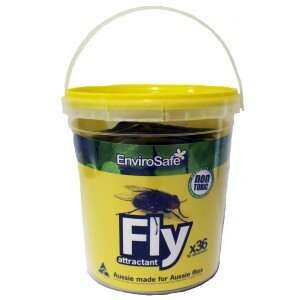 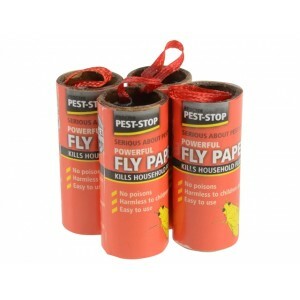 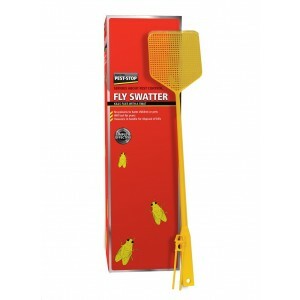 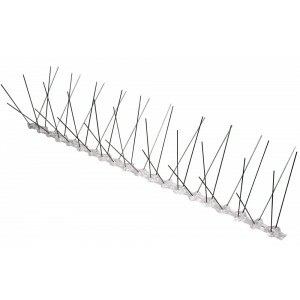 It is one of the most cost effective and easy to use method of catching flies. 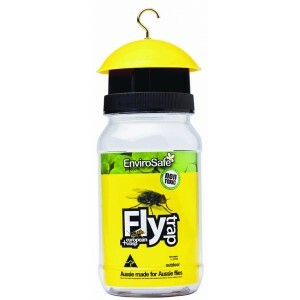 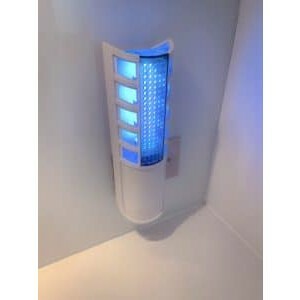 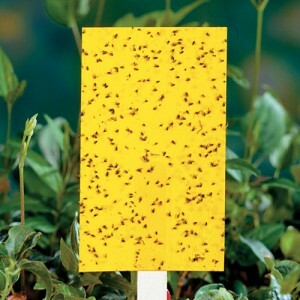 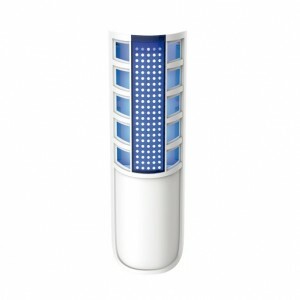 For electric fly traps please click here to view our range of electric fly killers.